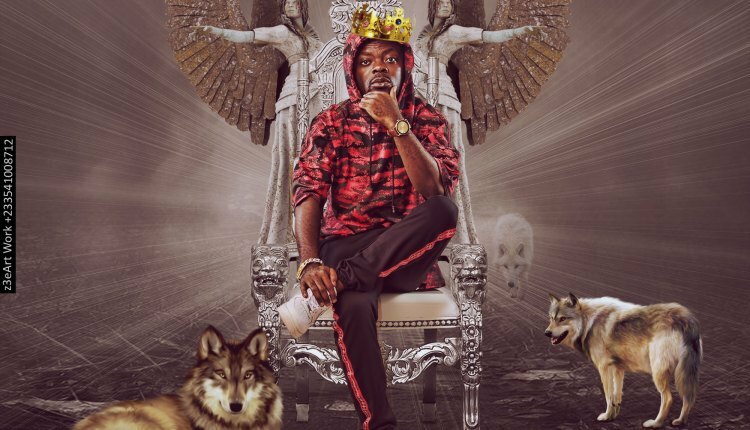 Cabum out with a spectacular rap song titled ‘Alphabet’ produced by Cabumonline which happens to be his producing name. Cabum has finally unleashed that power rap song he titled ‘Alphabet’ produced by himself. This is one of the most creative rap songs I’ve ever heard from a Ghanaian artiste in my entire life as a music blogger. Cabum flexed his lyrical might and a fine art of poetry. What Cabum did on ‘Alphabet’ is a literary device called “Alliteration” and that is using the same alphabet at the beginning of every word or every sentence. Cabum tried as much as he could to make a meaningful statement delivered with style even though every word in a verse started with the same letter. The Alphabets mentioned or called out in the Akan language and he inserted them in his rap both ways; that is in English and Akab language. This isn’t the first time hearing Cabum express himself lyrically with loads of creativity. He’s an artist we’ve slept on and it’s time to give him the praise he deserves. If you believe in rap and appreciate poetry in rap music, you’ll love this! Don’t forget to share.